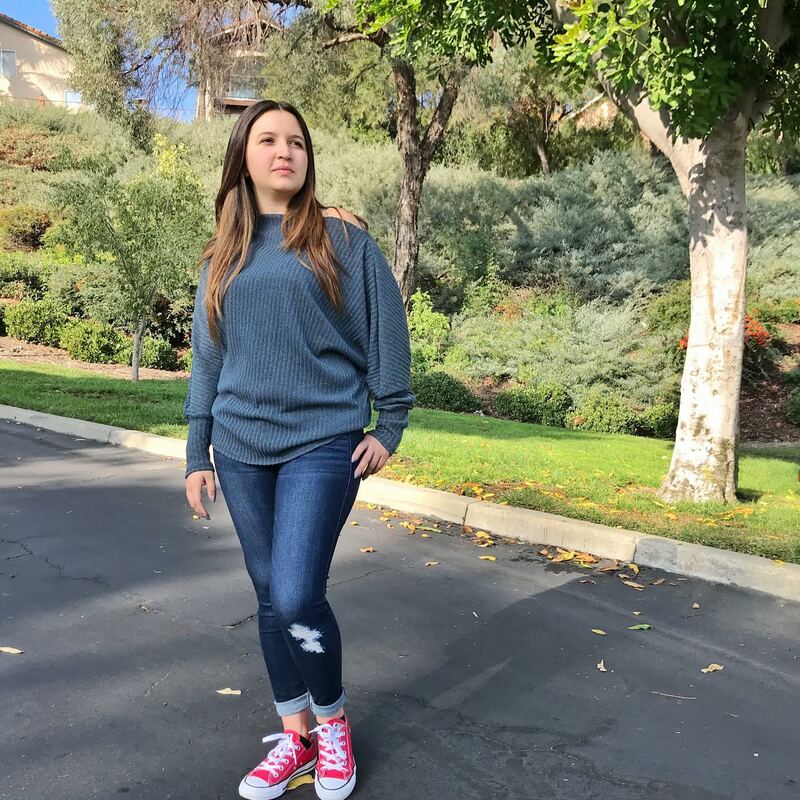 You guys know we can’t get enough #DisneyMagic in our lives. 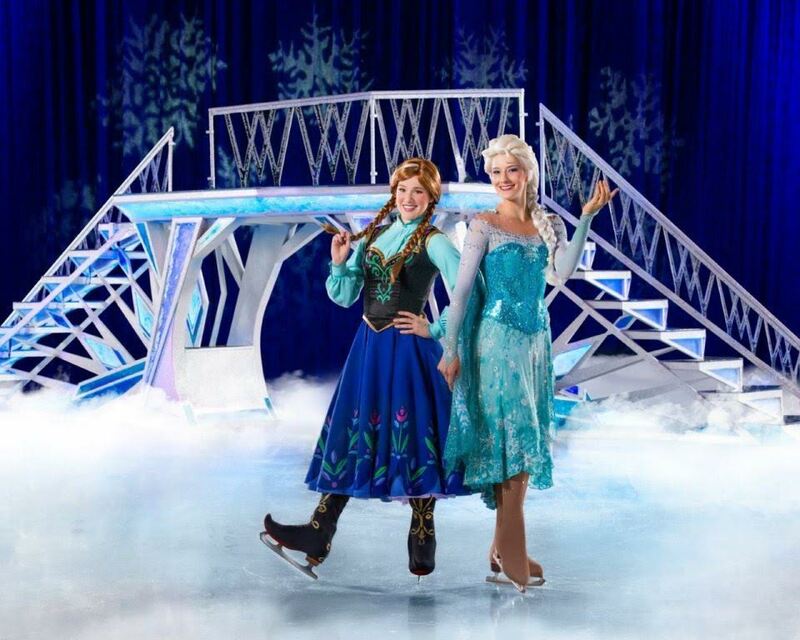 I am so excited to share that Disney on Ice’s World of Enchantment is coming to sunny Southern California! 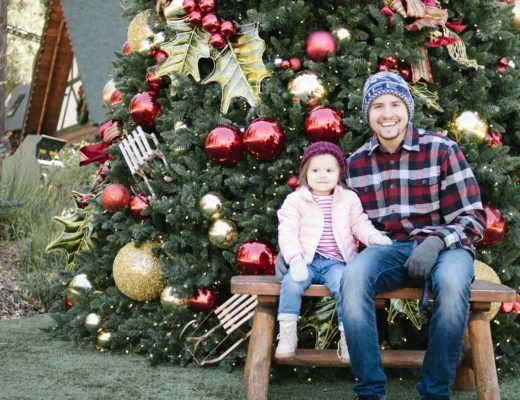 We had so much fun at the last one we attended that we just had to be there for this one too! 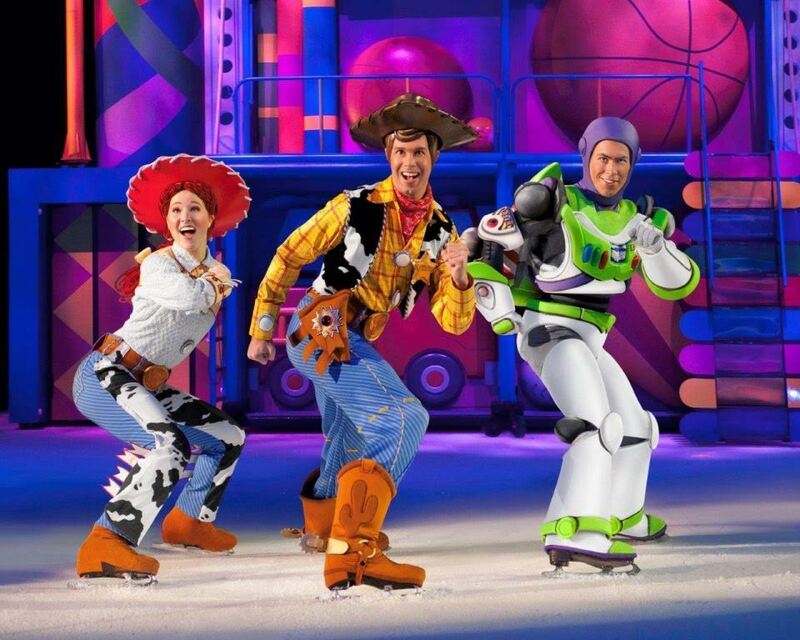 So you’re wondering what is different about this Disney on Ice show? TONS! 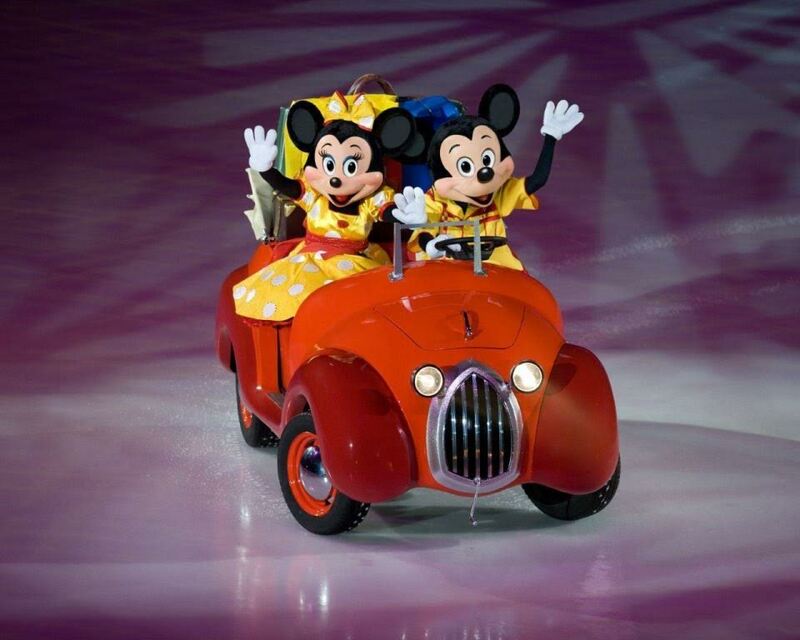 One thing I love about Disney on Ice shows is how each one touring includes different stories and characters so you don’t see the same show twice…unless you go see the same show twice. 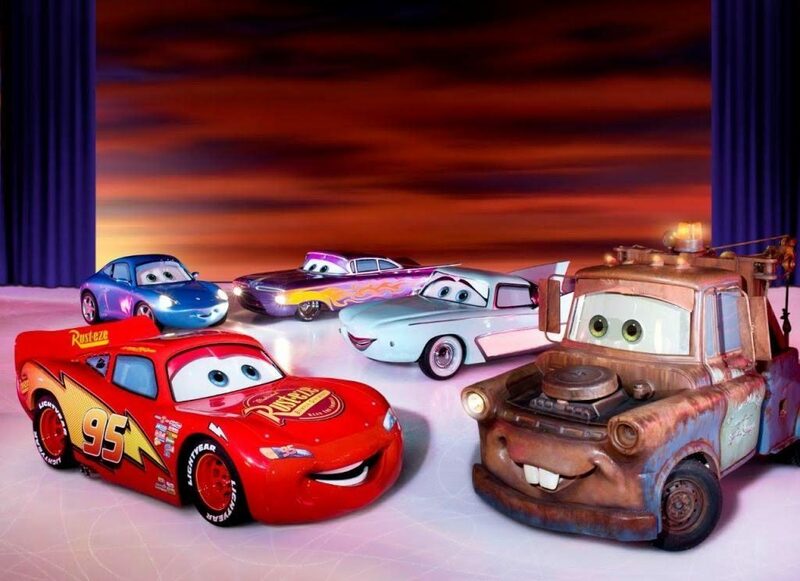 Disney on Ice’s World of Enchantment includes stories from Pixar’s Cars, Toy Story, The Little Mermaid, and Lia’s favorite- Frozen. 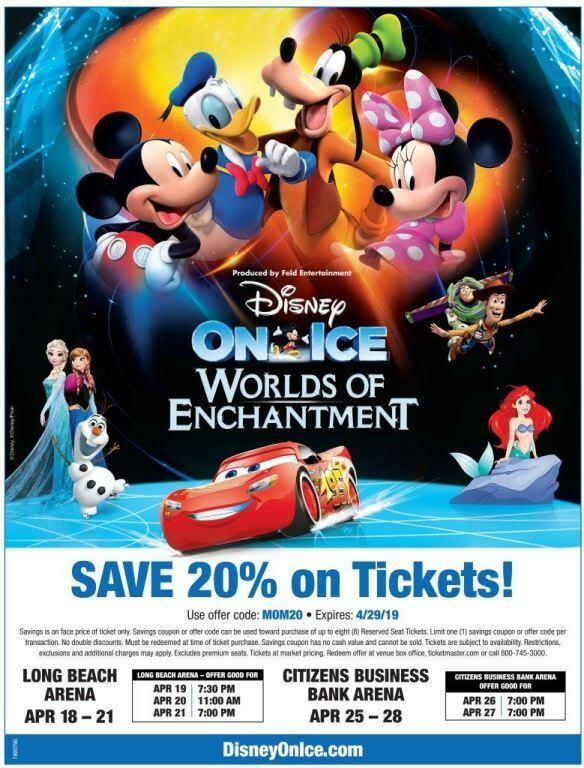 From April 18th-28th you can catch World of Enchantment in Long Beach and Ontario! I highly recommend arriving early as well. Prior to the main show you can catch Mickey sharing some dance moves during his Mickey’s Dance-Along Pre-Show Party. If the stories are not enough to bring you in, you can’t beat the price! 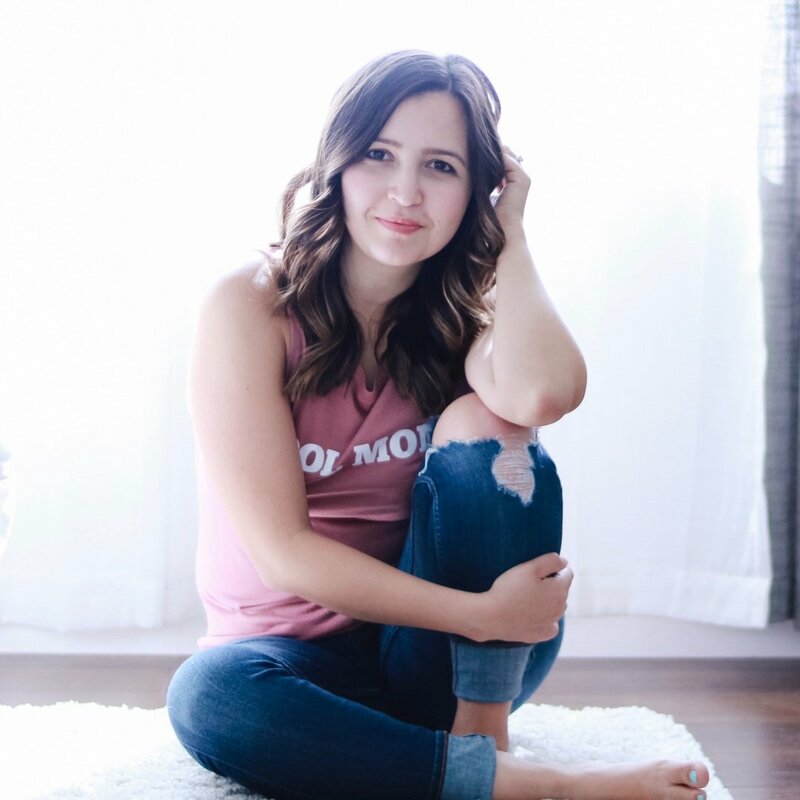 You can find seats as low as $20/ticket ! And if you use code: MOM20 you can save 20% on your purchase!